What is it, does it work, and how is applied in the vegan community. 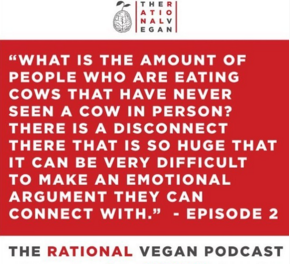 In Episode 4 of The Rational Vegan, We discuss these gaps in perspective, how intersectionality is unfairly leveled against animal justice campaigns via one way critique, the hypocrisies of those who use it selectively, how it can help lay bare the hypocrisies in the animal justice movement, and how intersectionality can be used to integrate the push for animal liberation into all social justice campaigns. E04 – Intersectionality What is it, does it work, and how is applied in the vegan community.